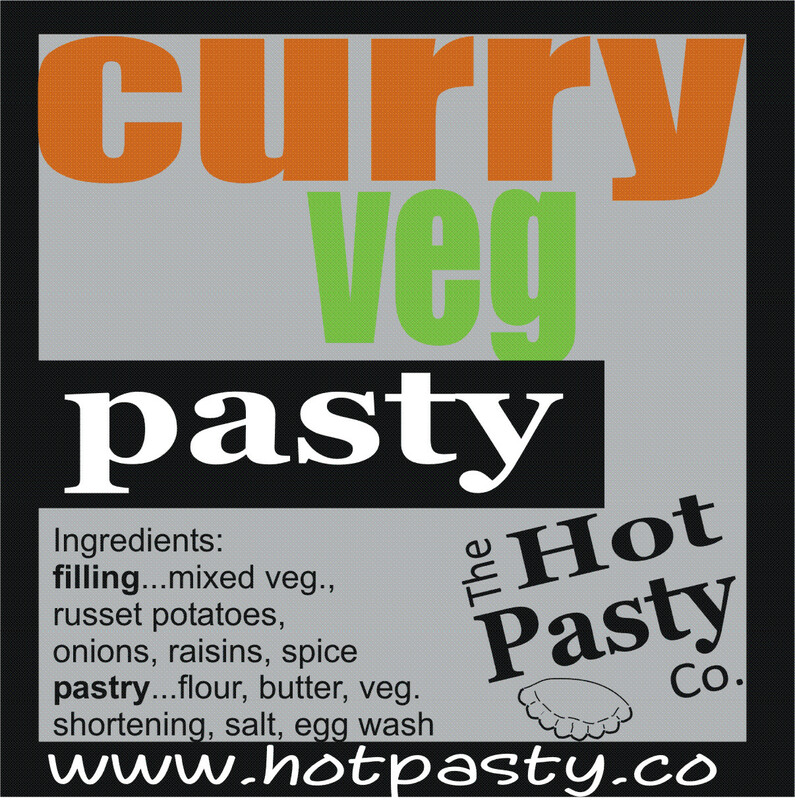 We have gone retail, or at least our pasties have. 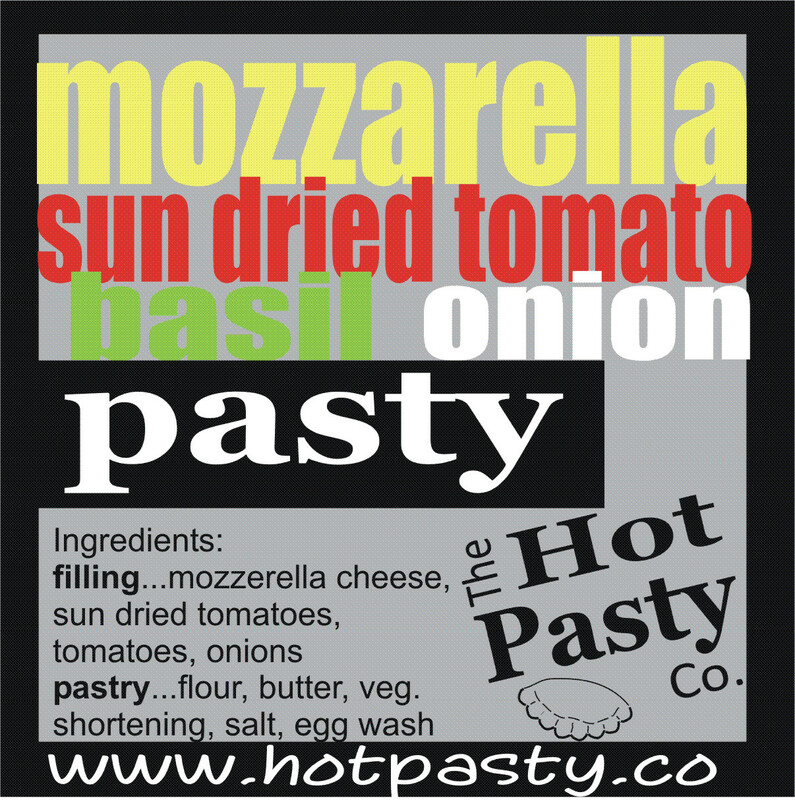 Our delicious pasties are now available at the West End Well at 969 Wellington Street West, Ottawa. 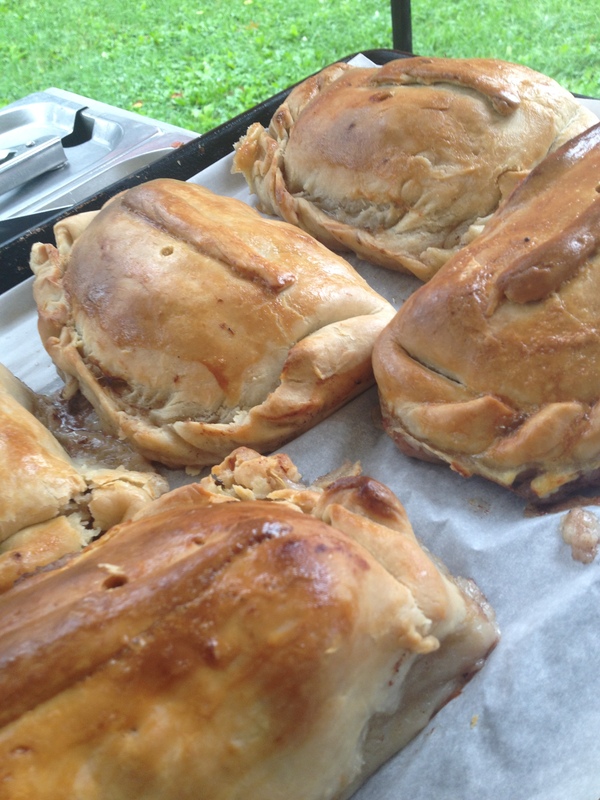 So, drop by this wonderful establishment, grab a coffee or bite to eat, and mid week pasty for snack or dinner. Heat them up at home and serve with a salad or by themselves. 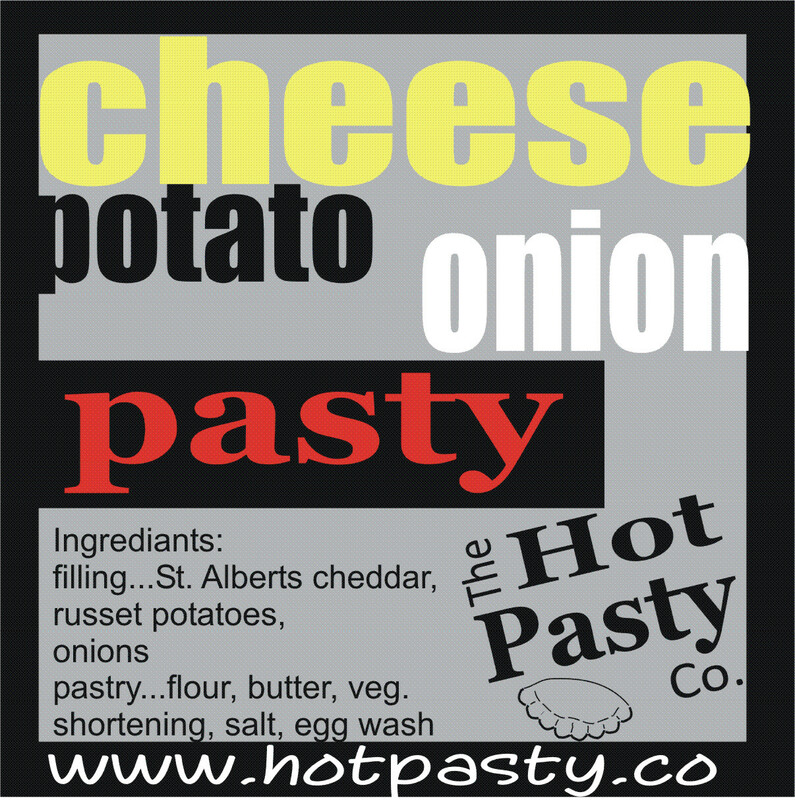 Don’t forget you can also get them on the weekend (Sunday’s 8am til 3pm) at the Ottawa Farmers’ Market at Brewer Park, baked fresh, on site, all day…along with our range of hot potatoes and wonderful wedges. 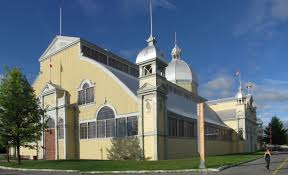 OH, OH…our other piece of news….the construction is done, well almost, the Ottawa Farmers’ Market returns to it’s original location at Lansdowne Park….INSIDE, yes INSIDE the Aberdeen Pavilion for the 5 days of Christmas…Nov. 30, Dec. 6/7. and 13/14….then every Sunday, INSIDE, from January til May. Hope to see you at one of these locations soon!